There are a few exhibitions we look forward to every year. After a very successful IDS, we took all the news we presented, and went to Italy. 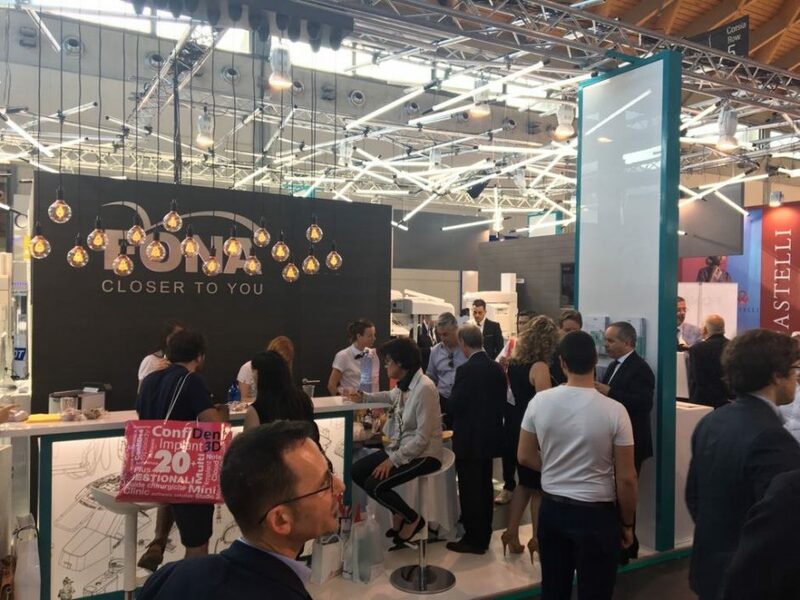 Expondental Meeting, one of our favourite European exhibitions, is a great opportunity to meet local partners and dentists in charming Rimini. 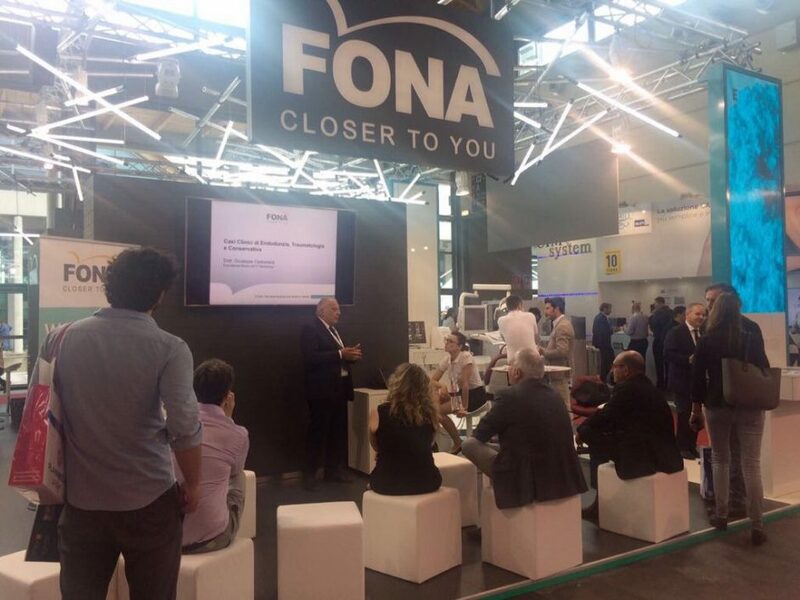 Between the new products we presented and a full programme each day, the FONA team was always busy with demonstrations and presentations. 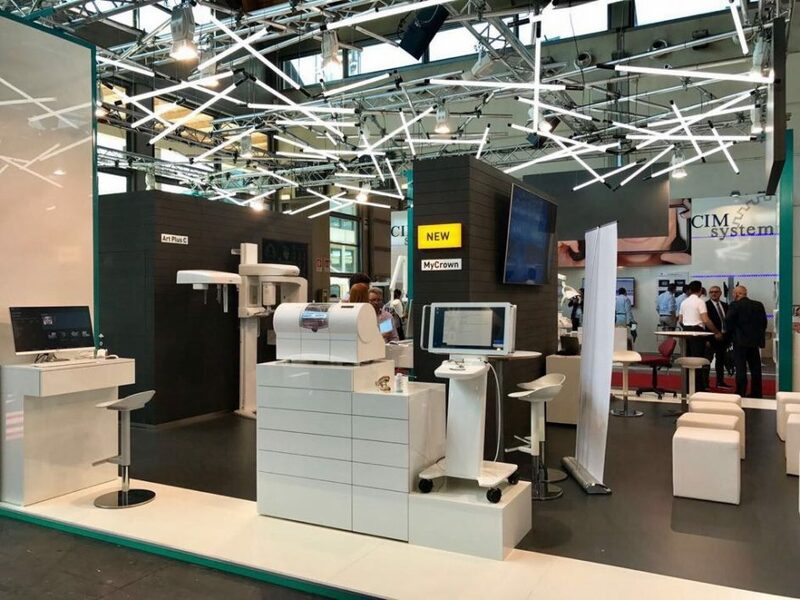 The new multi-field-of-view, Stellaris 3D and the complete integrated CAD/CAM system, MyCrown brought on the biggest interest to our booth. 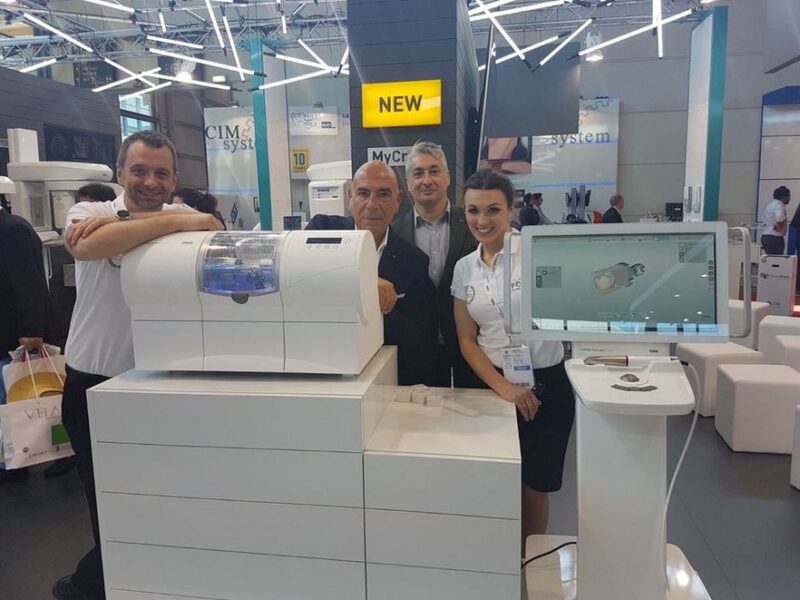 MyCrown is our complete chairside CAD/CAM system consisting of an acquisition system, design software and manufacturing unit, allowing to create crowns, veneers, inlays, onlays and small bridges in one visit. 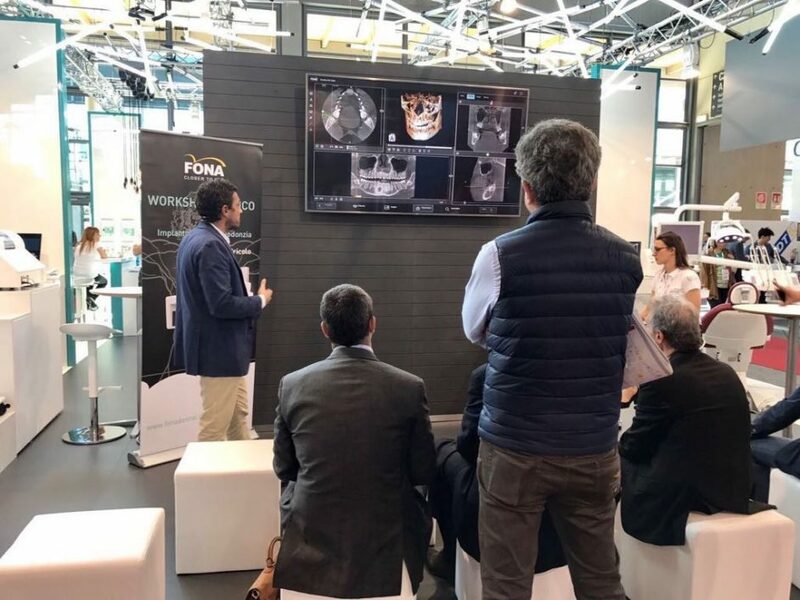 Stellaris 3D is a complete and compact fully upgradeable 3D CBCT, Panoramic and Cephalometric (optional) system, which covers an entire range of applications – from endodontics, periodontology, surgery, implantology to orthodontics – everything you need in your daily practice. Resolutions available are ECO, Standard and HD to fit your specific needs. It is a compact and modern unit, featuring an intuitive touchscreen as well as ambient lighting to monitor its status from a distance. Throughout the exhibition we enjoyed lectures by Dr Pricolo on the opportunities Stellaris 3D opens up and lectures by Dr Carbonara who shared his practical experience with ScaNeo and Art Plus. 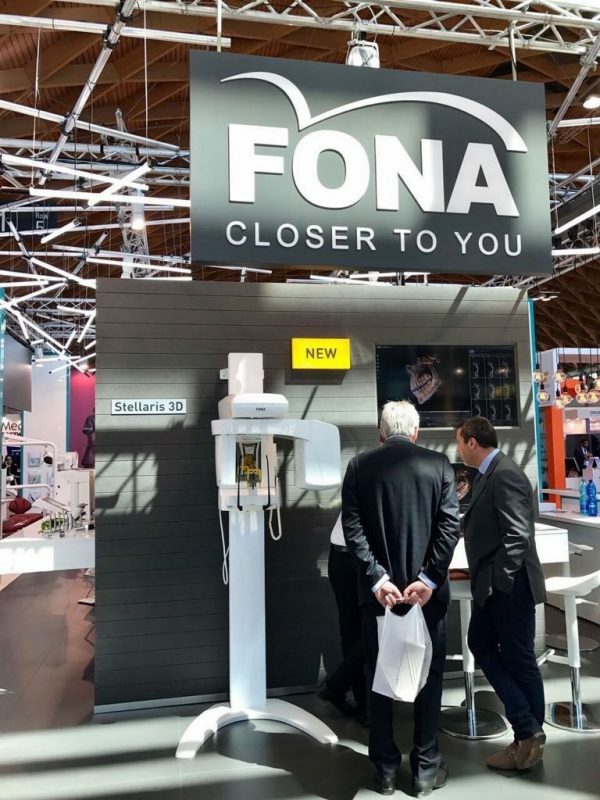 The FONA bar offered refreshments and a welcomed break from the exhibition rush. We played our famous multiple-choice game, which is always a favourite among our fans, where correct answers are entered into a draw for the chance to win a tablet during each day of the exhibition. 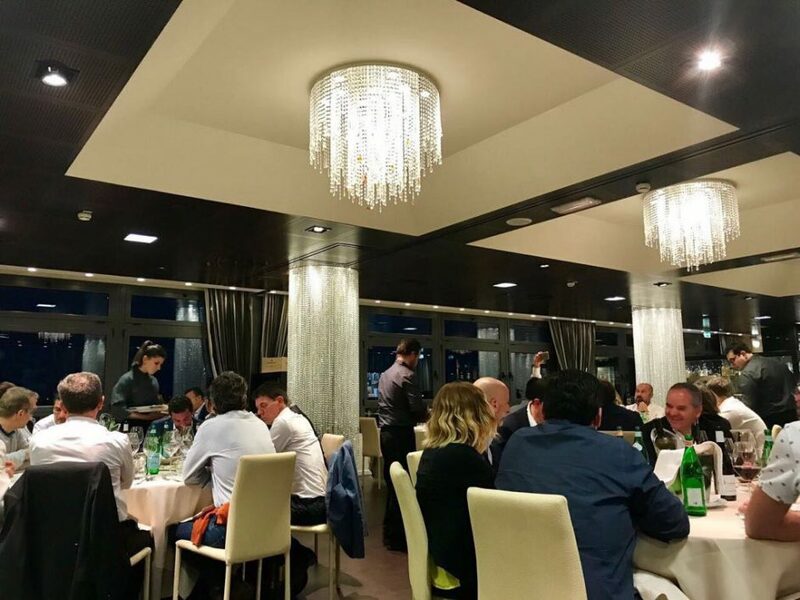 As one of our bases is in Italy, where we produce our extraoral imaging and X-ray product ranges, we also held a formal dinner for our local partners. The elegant evening started off with a warm welcome of our guests and presentations of our new products, followed by a dinner, filled with pleasant conversations, toasts and exchange of local know-how. 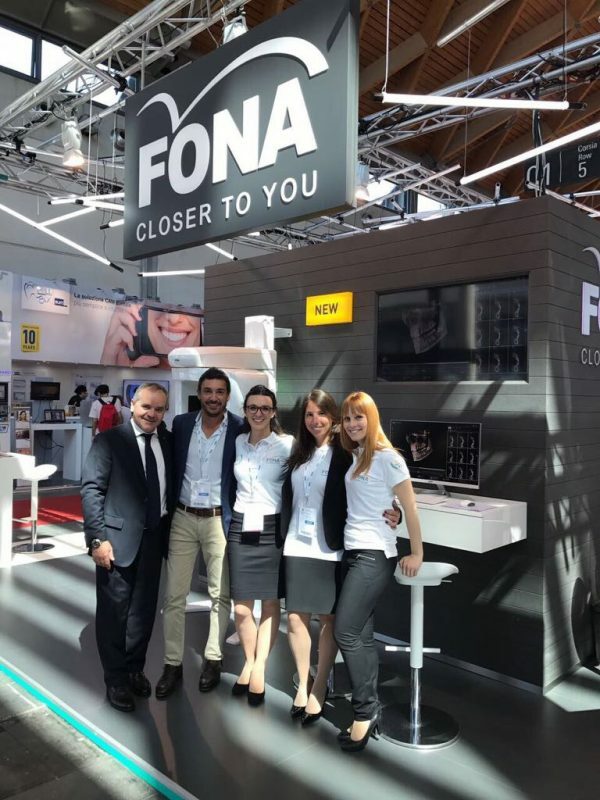 The exhibition was a great success for FONA. 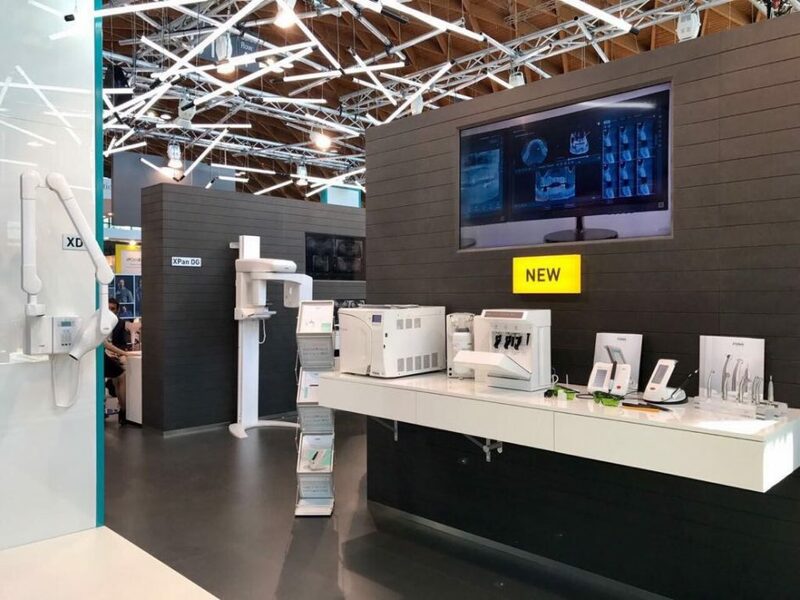 Our partners were impressed by our extended portfolio, dentists found our products easy to use and fitting to their daily workflow. We cannot wait for the next opportunity to meet our fans. Experience the FONA spirit for yourself and meet us at our next destination.